Agios Nektarios. 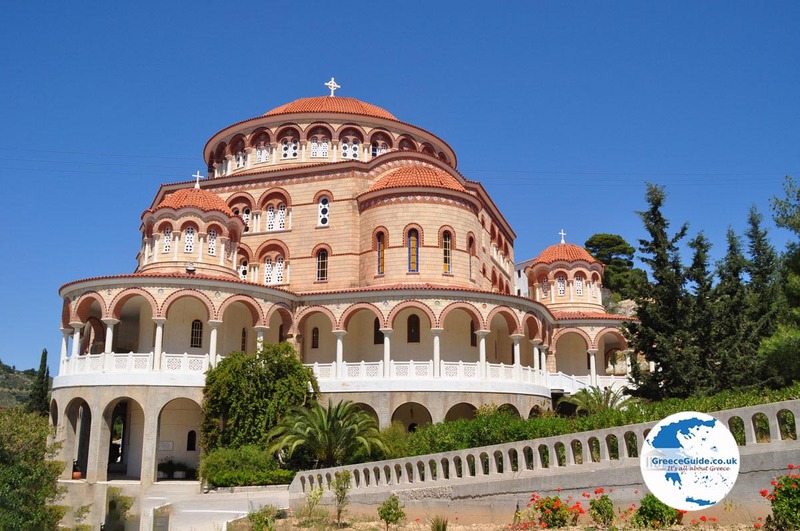 In Palaiochora is the monastery of Agios Nektarios, the patron saint of the Greek island of Aegina. 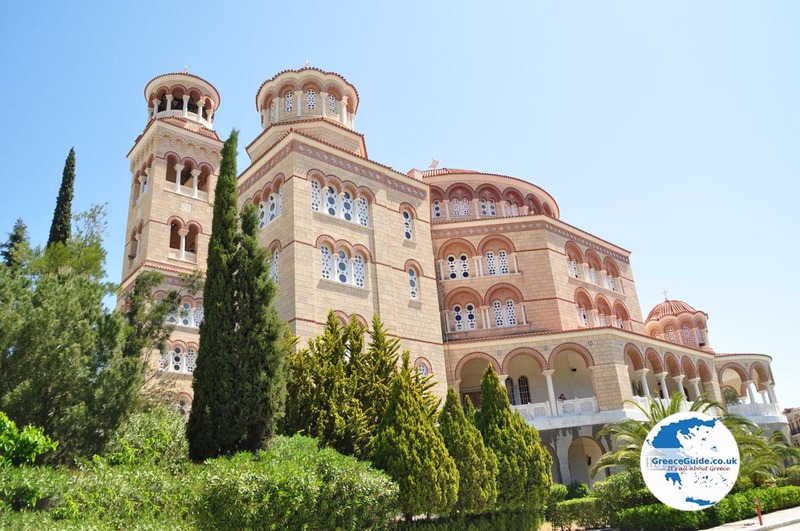 The monastery of Agios Nektarios is also mentioned in the monastery of Agia Triada (Holy Trinity). 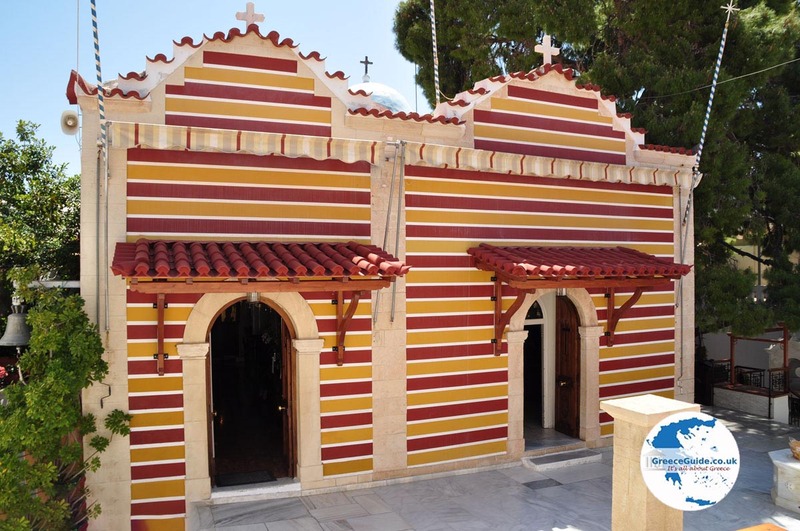 Each year thousands of Christians visit the tomb of the saint. 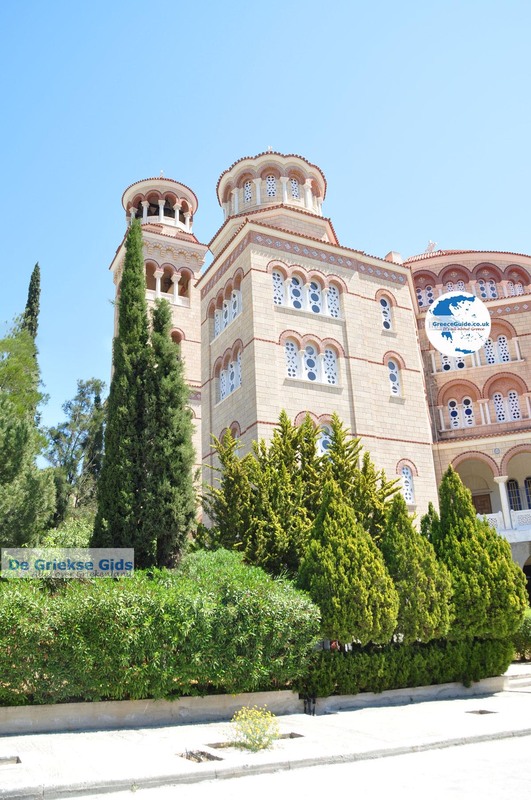 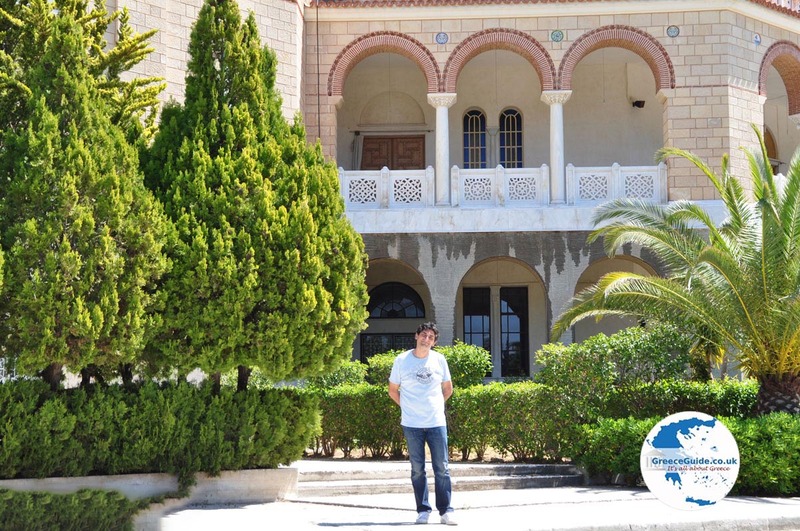 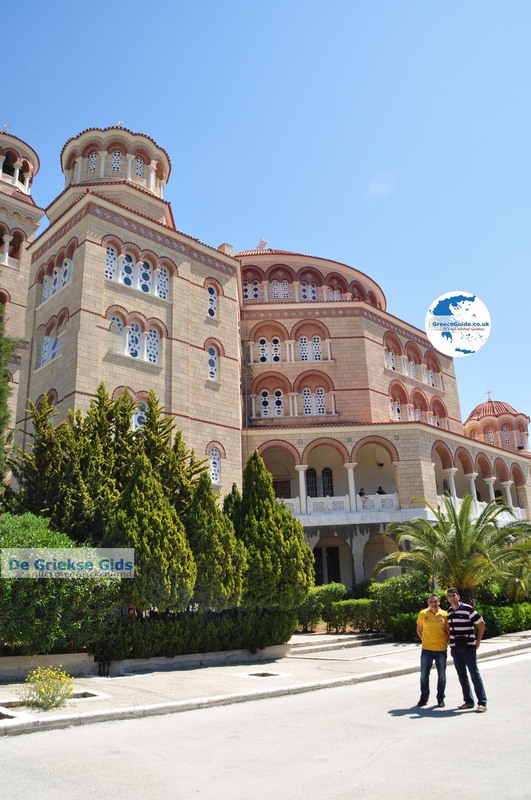 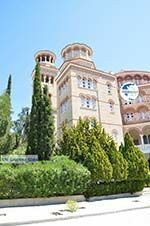 It was founded in 1904 by the Bishop Nektarios Kefalas. 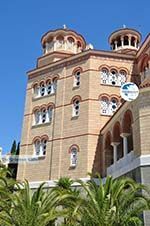 Who was canonised in 1961. 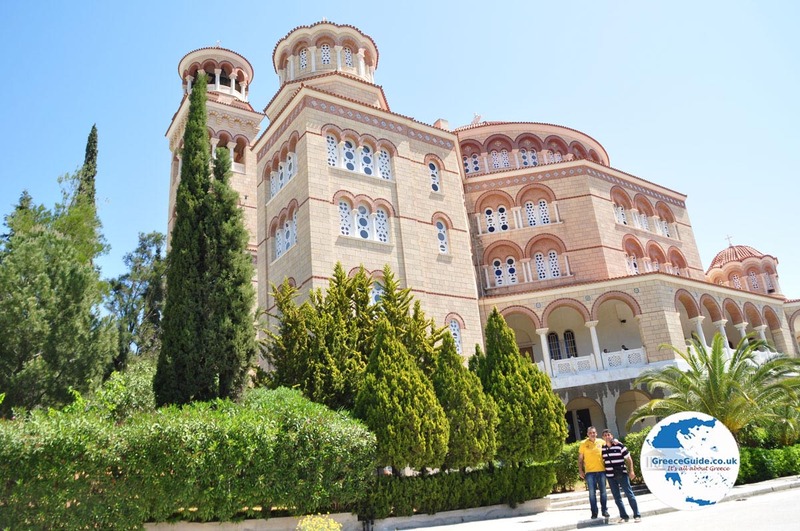 He was born in 1846 and died in this monastery in the year of 1920. 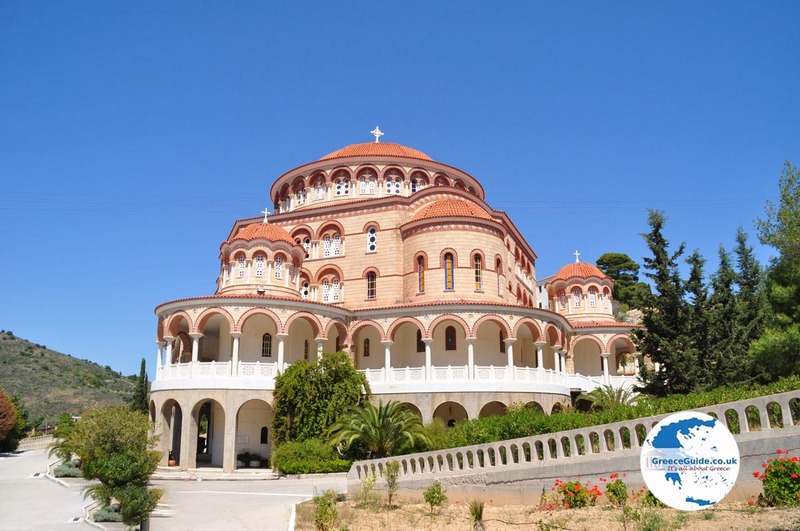 Festivals are held every year on September 3rd and November 9th in honour of the patron saint of Aegina. 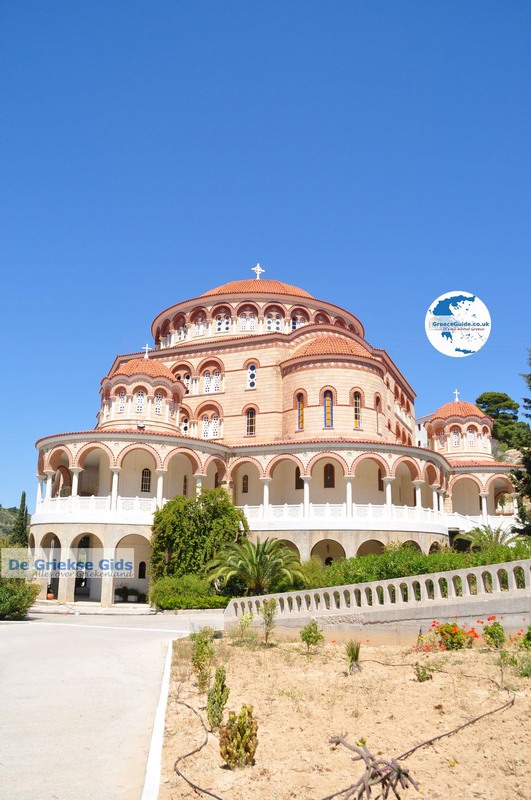 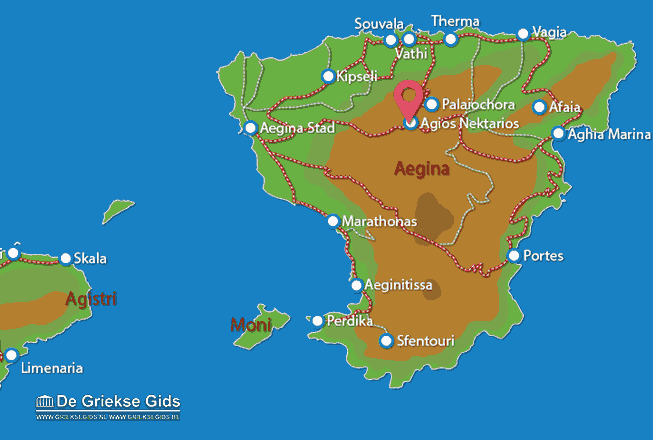 Aegina: Where on the map is Agios Nektarios located?